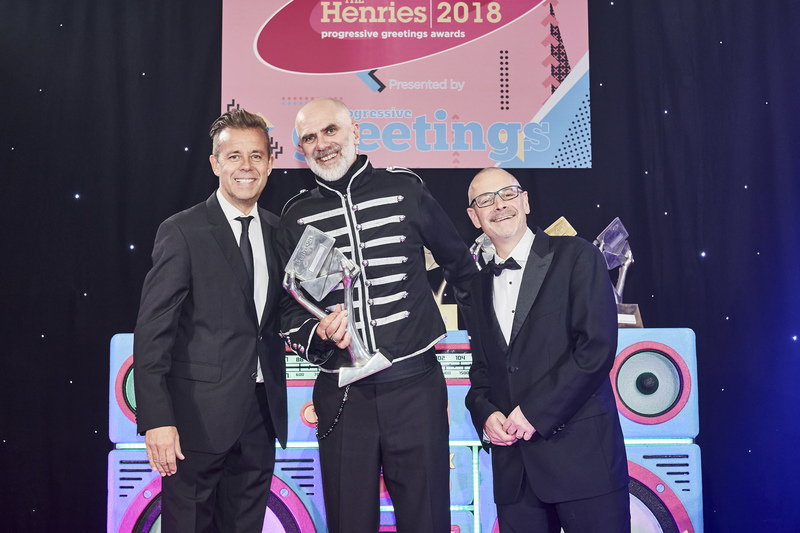 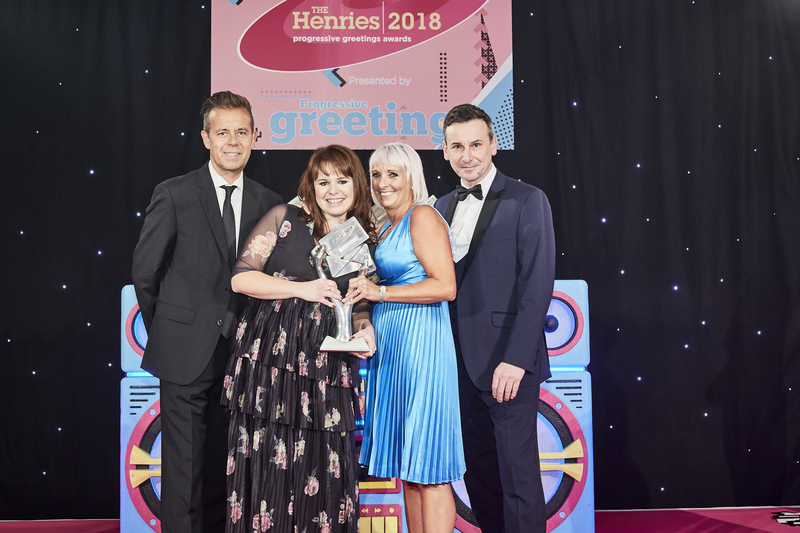 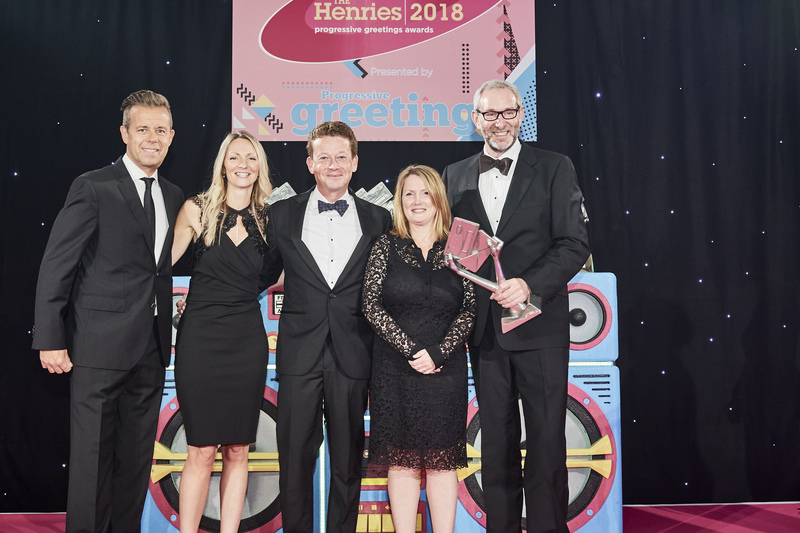 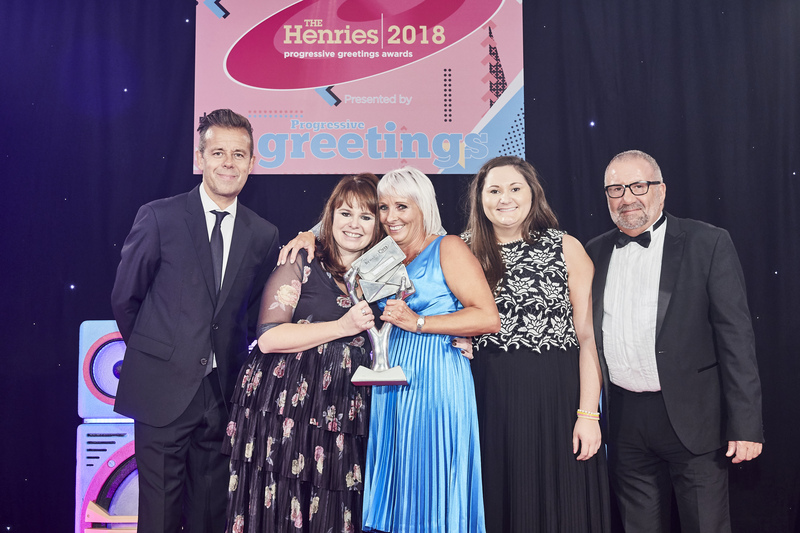 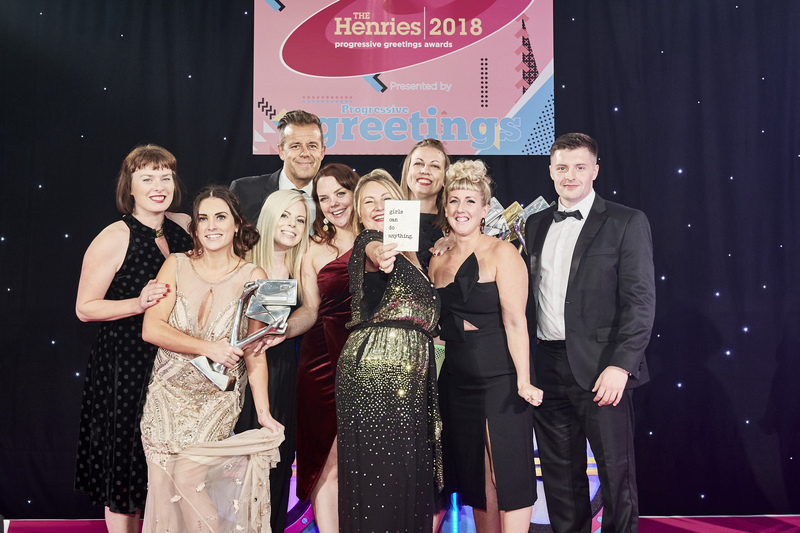 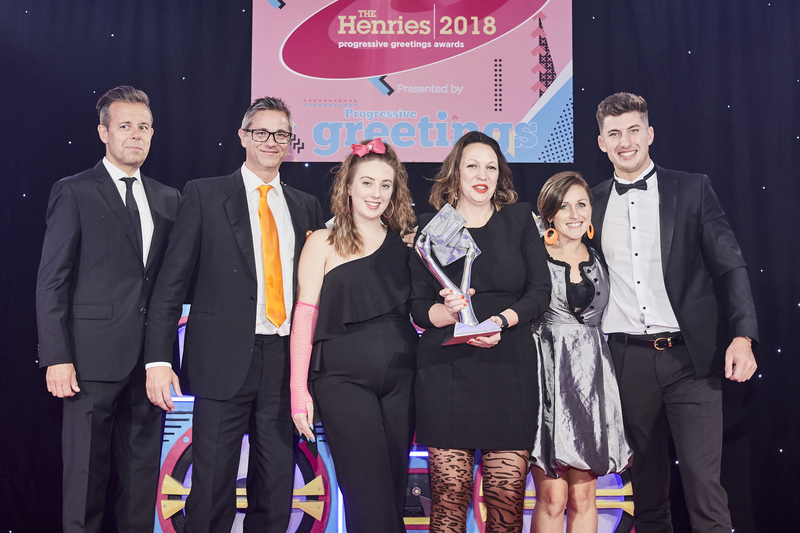 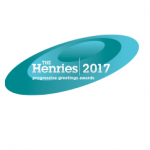 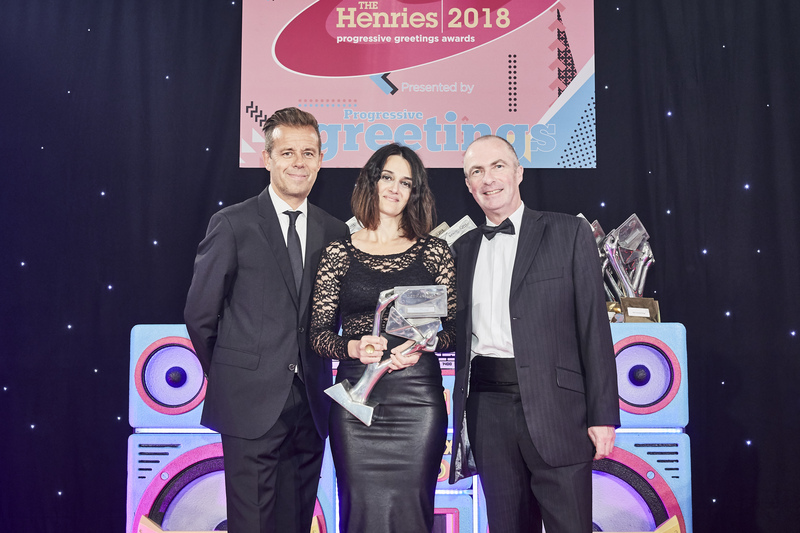 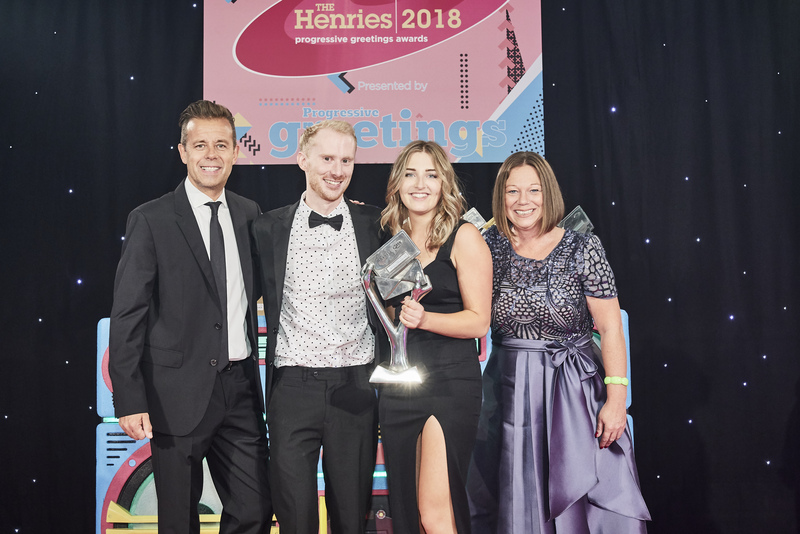 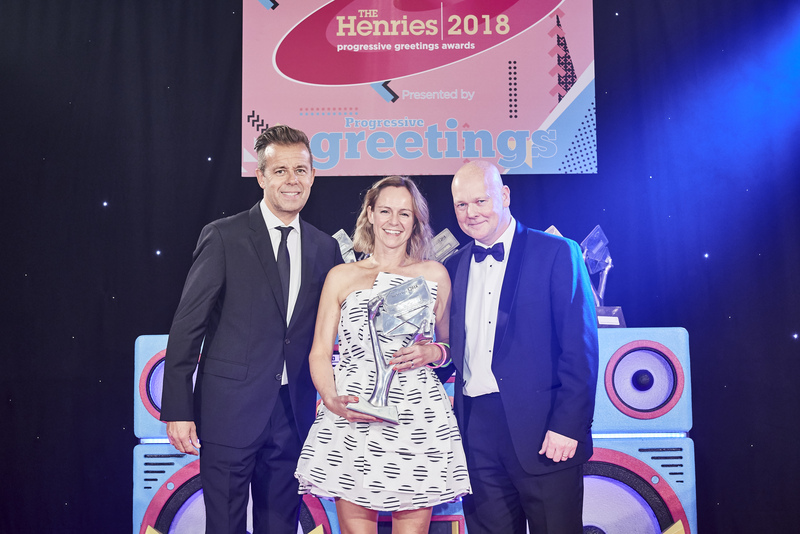 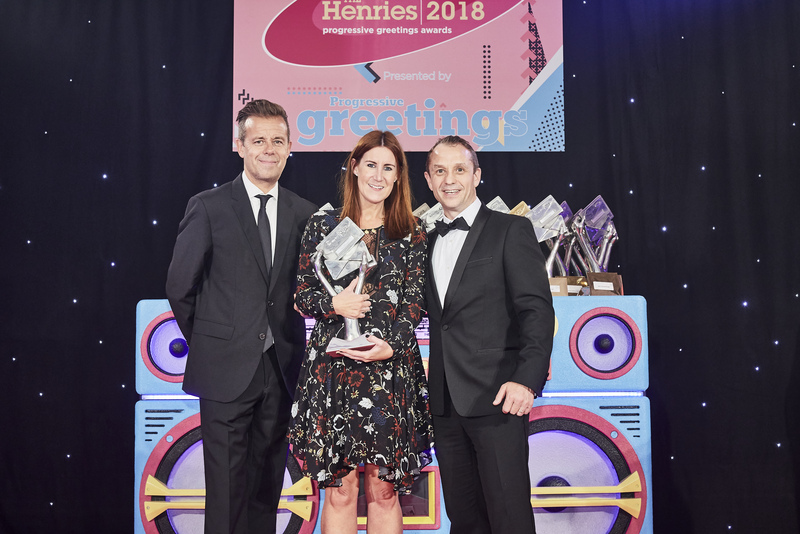 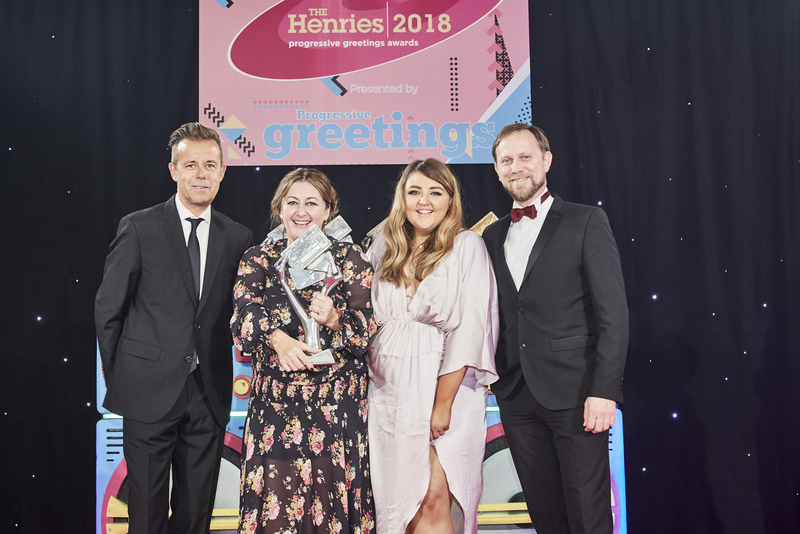 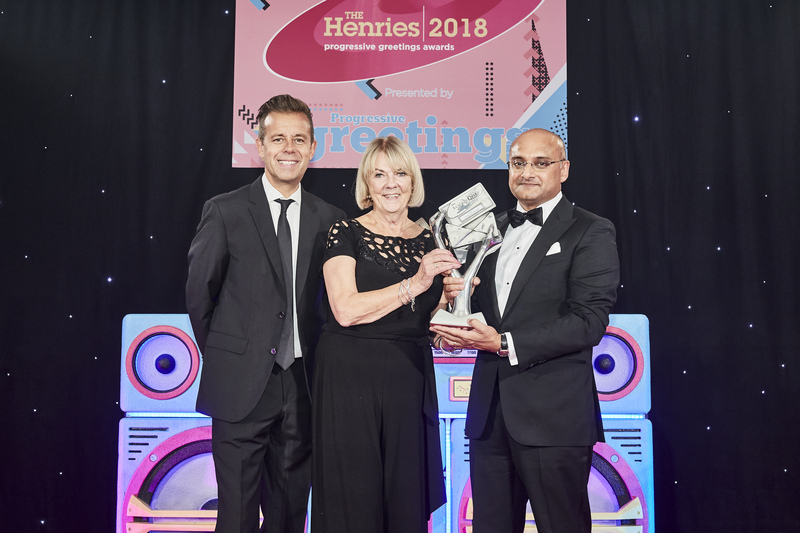 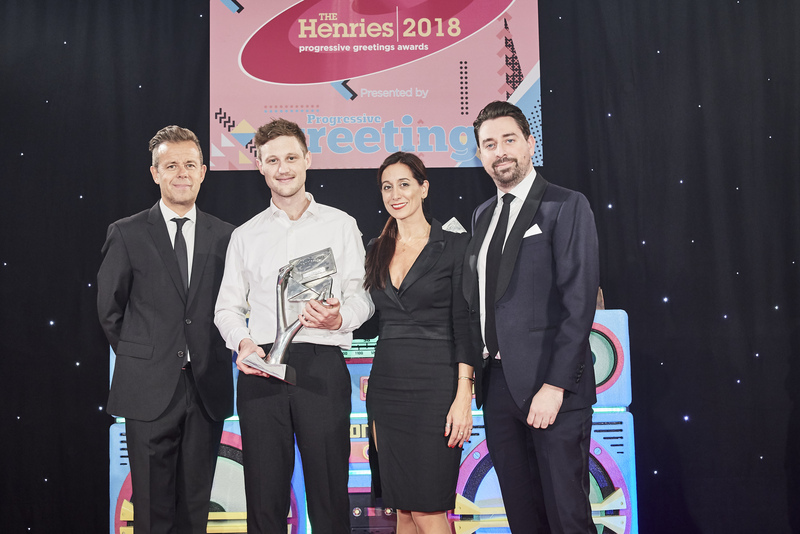 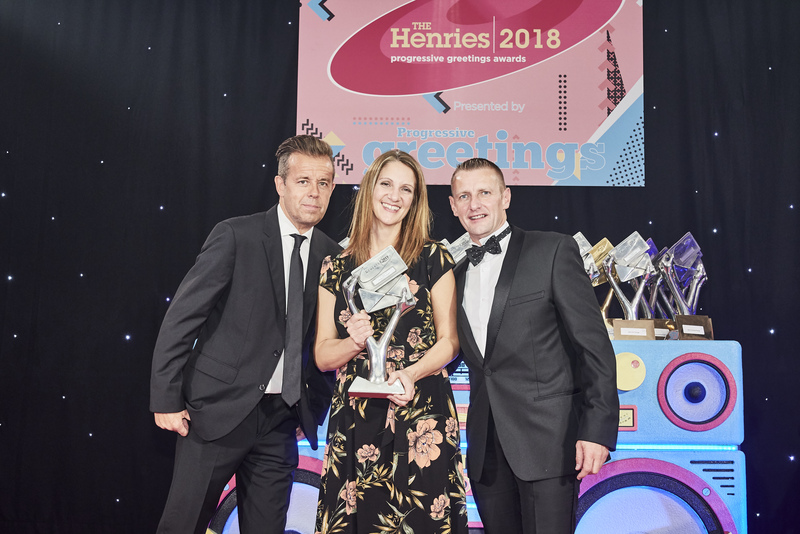 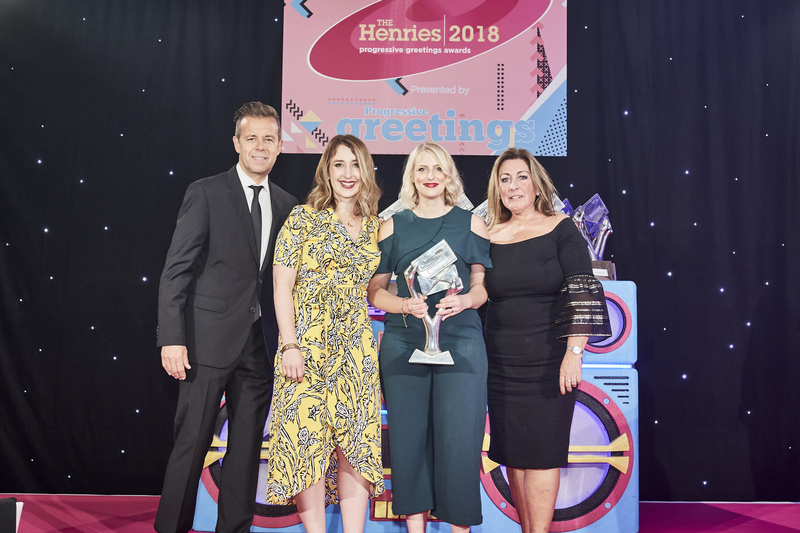 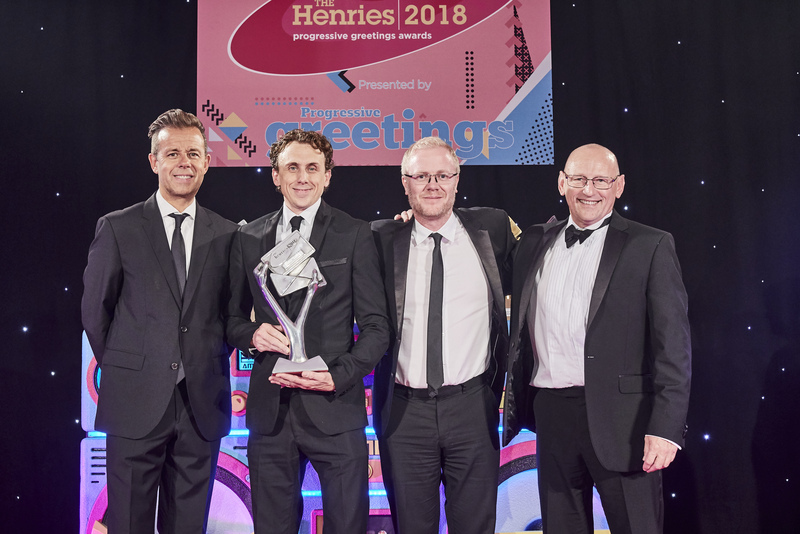 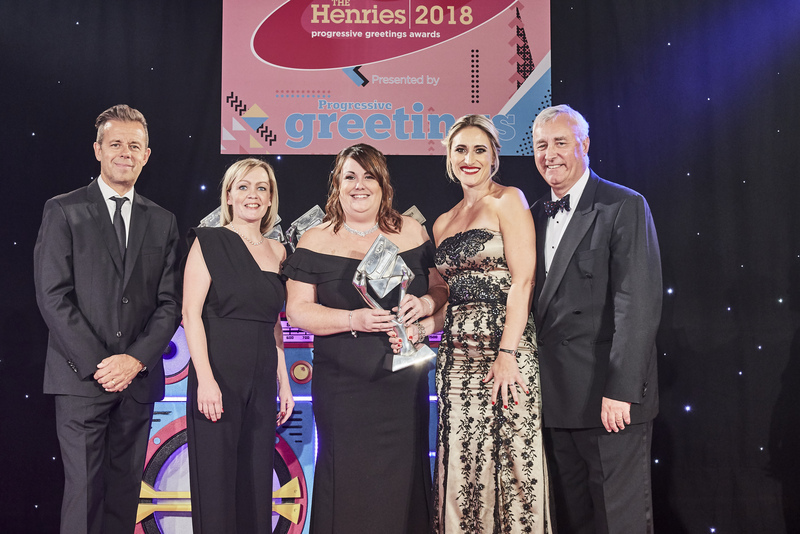 As announced by PG Buzz last Thursday (October 4), the winners of The Henries 2018 were revealed at a glittery 80s Electric Dreams awards event (click here). 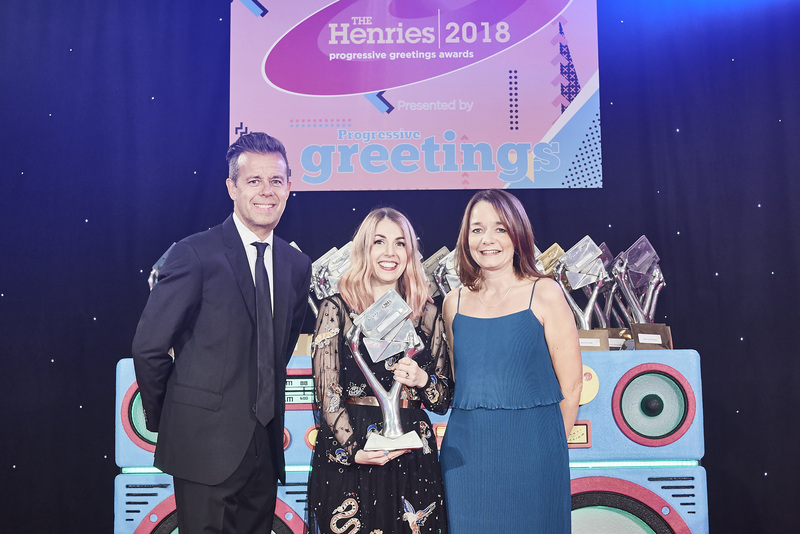 Well here’s the photographic evidence of the triumphant winners of The Lynn Tait Most Promising Young Designer Or Artist Award as well as all the product categories. 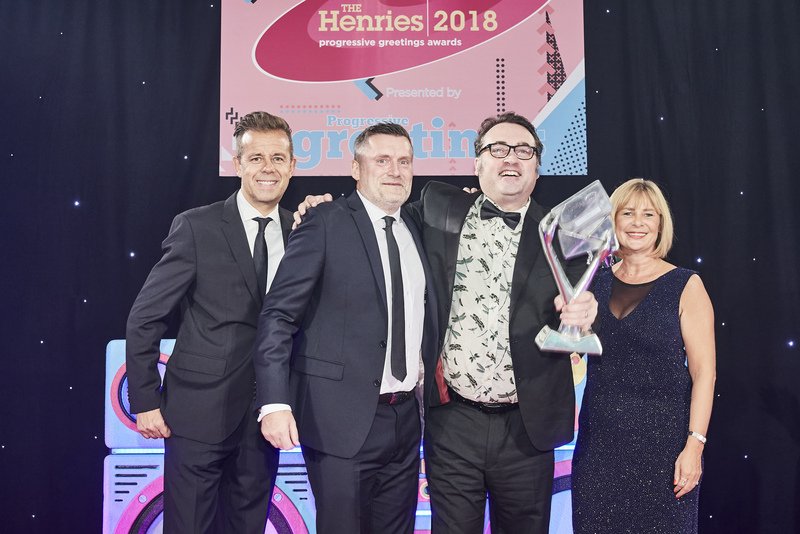 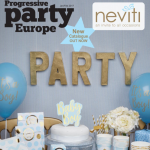 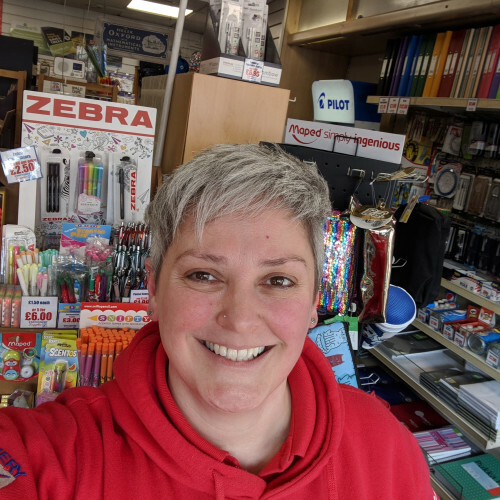 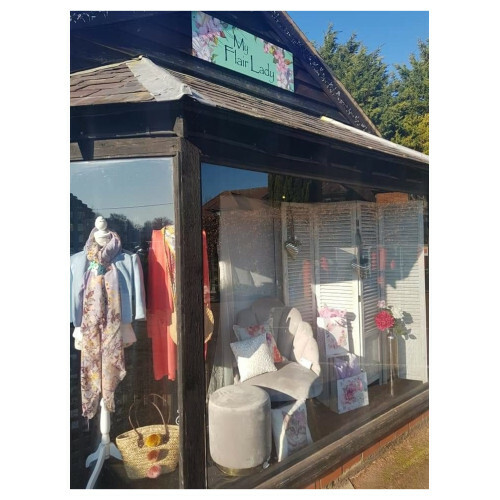 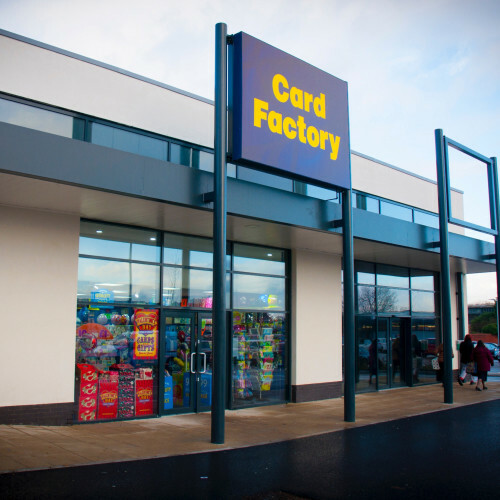 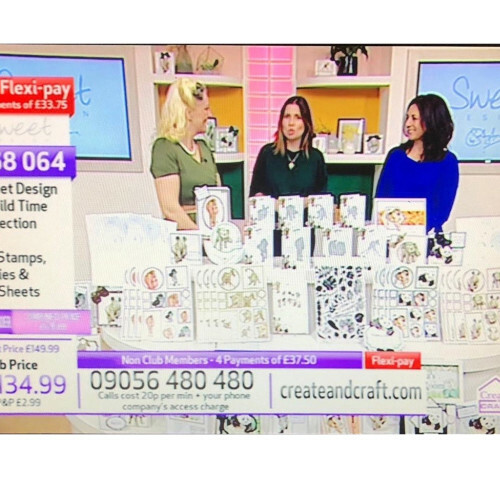 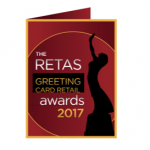 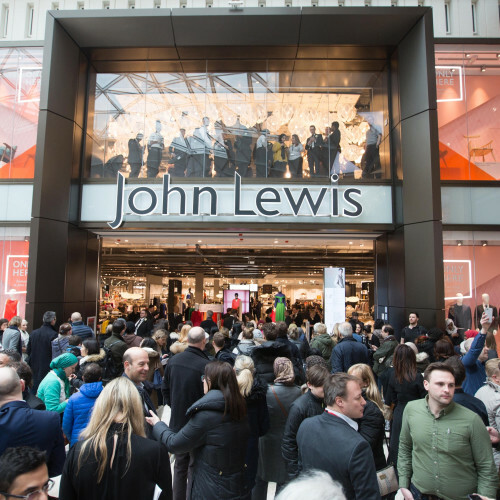 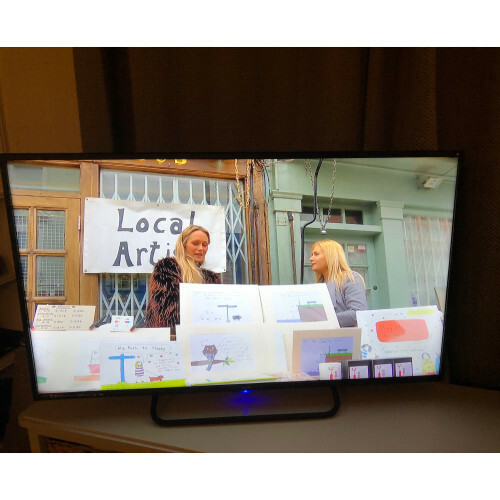 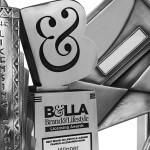 (The Best Service to the Independent Retailer Awards and Honorary Achievement Award are featured on separate stories in this edition of PG Buzz).